Visit Gallery Calapooia on the first three Saturdays of December to watch demonstrations on how three of the GC artists make some of their artwork. All three demos will take place from 11:00 am – 2:00 pm. 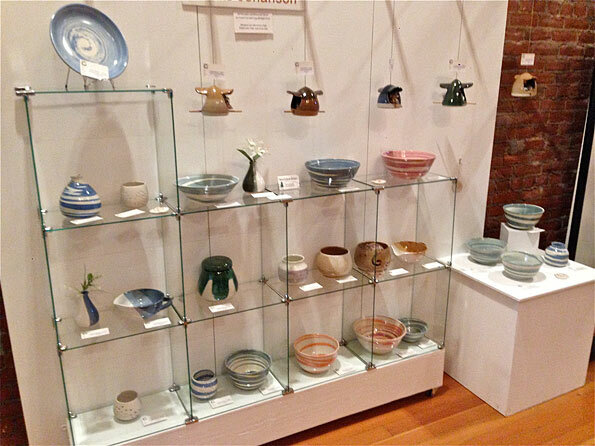 December 1 – Ceramic artist, Dennis Johanson, will show how he throws pots on his potters wheel. December 8 – Cheryl French will demonstrate designing, carving and printing linoleum block prints. December 15 – Felt maker, Pat Spark, will show how she makes felt version of Scandinavian Gnomes. After watching the demos, step inside the gallery to see other work by these artists and the 17 other artists. This entry was posted in Demonstration, Event and tagged Cheryl French, demonstration, Dennis Johansen, Gallery Calapooia, Pat Spark on November 29, 2018 by Rob Robinson. 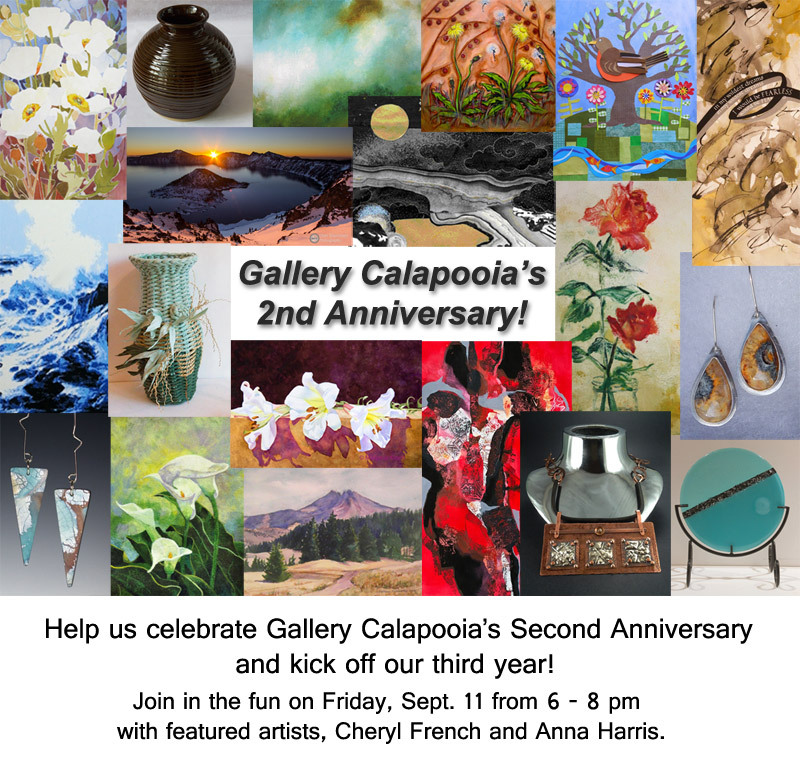 Reception at Gallery Calapooia Tonight! 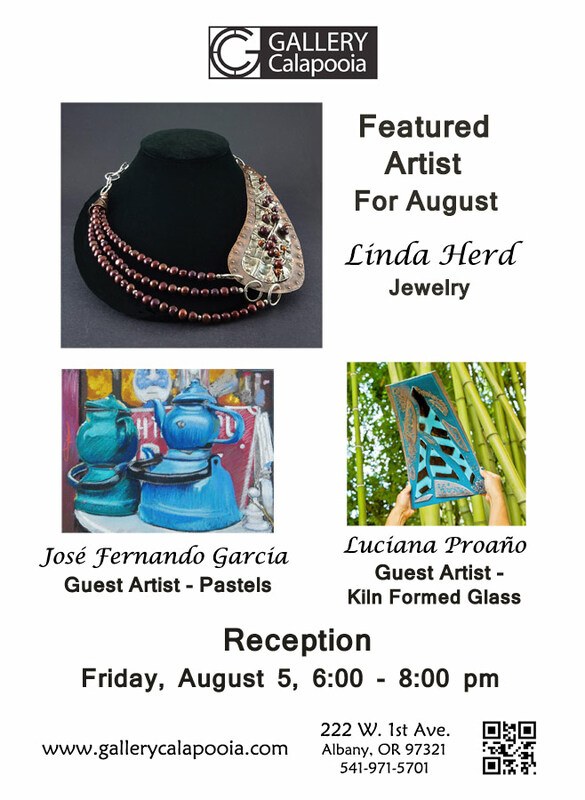 Join us at Gallery Calapooia tonight, Friday, August 5 from 6 – 8 pm for an artist reception featuring GC artist, Linda Herd, and guest artists, Luciana Proaño and José Fernando García. 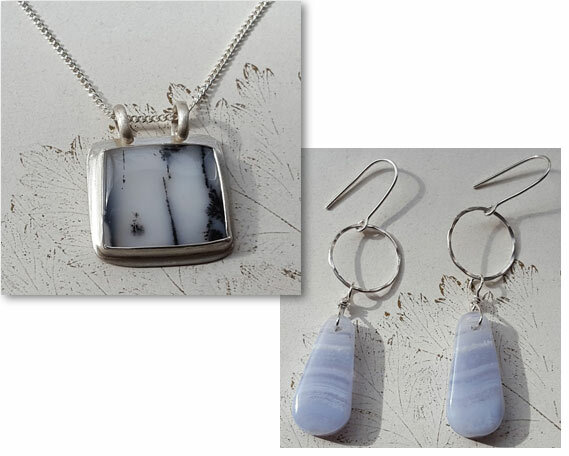 Linda has lots of new creative jewelry, Luciana is showing dazzling kiln formed glass and José has rich, eye-catching pastel paintings. Come meet the artists, see their artwork, and join in the fun! This entry was posted in Event, Gallery, Reception and tagged Gallery Calapooia, Linda Herd, Reception on August 5, 2016 by Rob Robinson. Read today’s great article about Lynn and the retrospective shows and receptions in the Albany Democrat Herald. 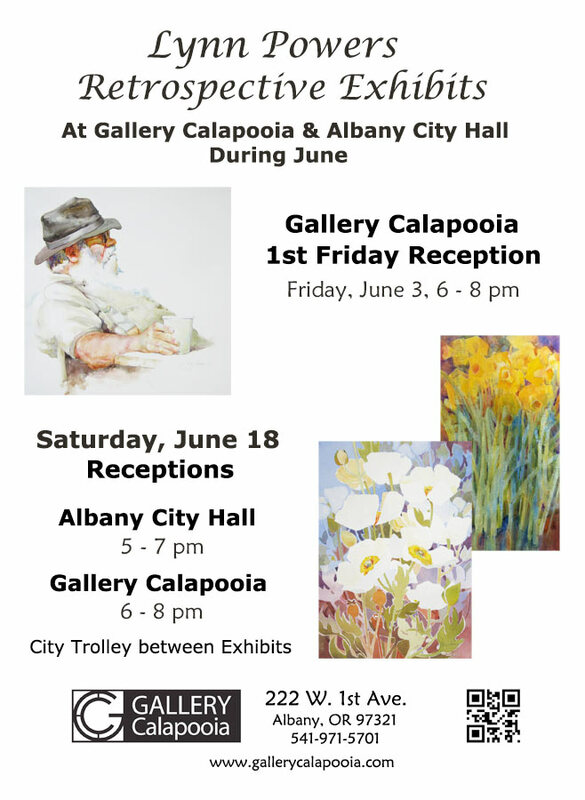 This entry was posted in Albany, Event, Exhibit, Gallery, Reception and tagged Albany City Hall, exhibit, Gallery Calapooia, Lynn Powers, Reception on June 16, 2016 by Rob Robinson. This entry was posted in Event, Exhibit, Reception and tagged exhibit, Gallery Calapooia, Lynn Powers, Reception on May 30, 2016 by Rob Robinson. 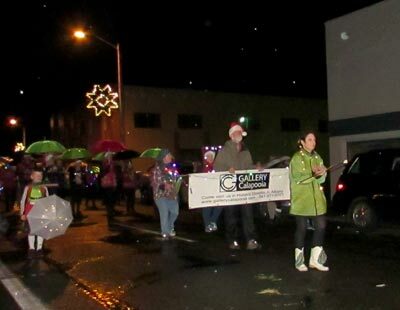 Be sure to stop by Gallery Calapoia during the annual Upstairs Downtown Wine Walk on Friday, May 6. Lumos Wine Company is our guest winery and will be serving their delicious wines from 4 – 8 pm. This entry was posted in Event, Gallery and tagged Gallery Calapooia, Wine Walk on May 5, 2016 by Rob Robinson. Join us Friday, May 6 for our monthly reception. This month our Featured Artists are Anna Tewes and eight of her students – Susan Heaney, JoAnne Walstad, Heidi Stolp, Susan Soukup, Dee Elletson, Joy Massey, Carla Wightman, and Anne Hatley. The reception is 6 – 8 pm and the Wine Walk will be happening from 4 – 8 pm with our guest winery, Lumos Wine Company. A great article about Anna Tewes, her students and the reception are in the Democrat Herald. 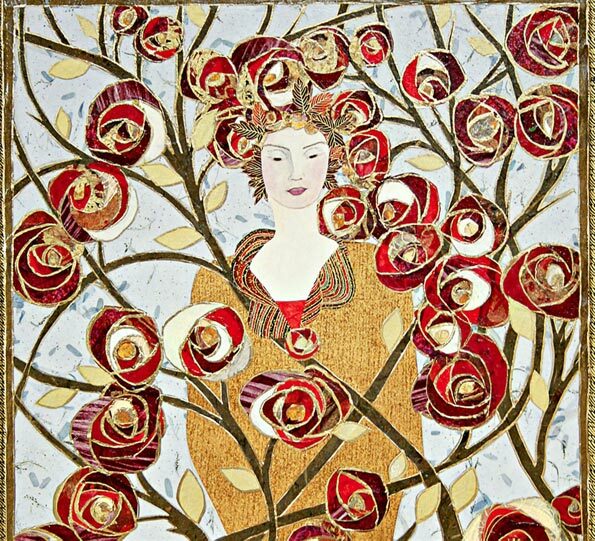 This entry was posted in Event, Exhibit, Reception and tagged Anna Tewes, collage, Gallery Calapooia, Reception on May 5, 2016 by Rob Robinson. 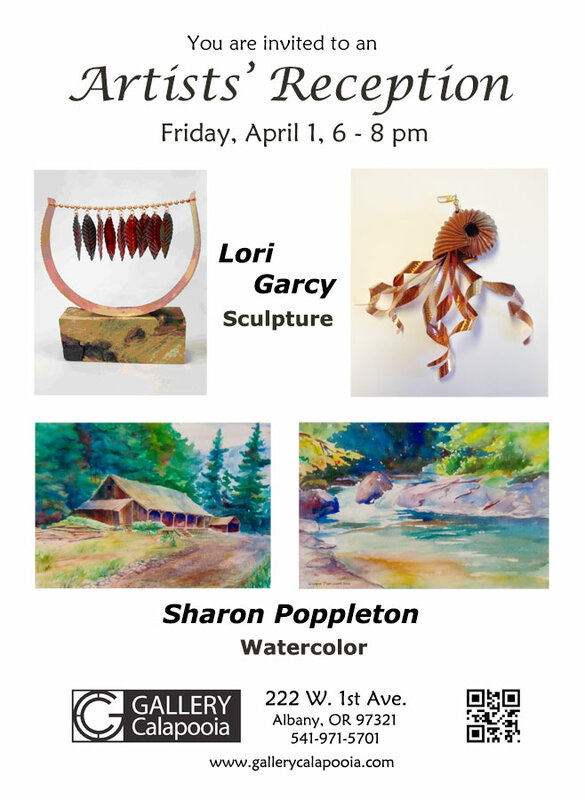 Please join our featured artsits – new Gallery Calapooia artist, sculptor Lori Garcy, and watercolorist Sharon Poppleton – for our April Reception happening on April 1 (really) from 6:00 – 8:00 pm. This entry was posted in Event, Gallery, Reception and tagged Gallery Calapooia, Lori Garcy, Reception, Sharon Poppleton on March 28, 2016 by Rob Robinson. But we still had fun. Linda Herd, majorette, Pat Spark and Cheryl French, framed artists, and me (Rob Robinson), banner bearer, at the Twice Around Downtown Parade in Albany. This entry was posted in Albany, Event, Gallery and tagged Cheryl French, Linda Herd, Pat Spark, Rob Robinson on December 8, 2015 by Rob Robinson. This entry was posted in Event, Gallery and tagged Anna Harris, Cheryl French, Gallery Calapooia, Reception on September 9, 2015 by Rob Robinson.